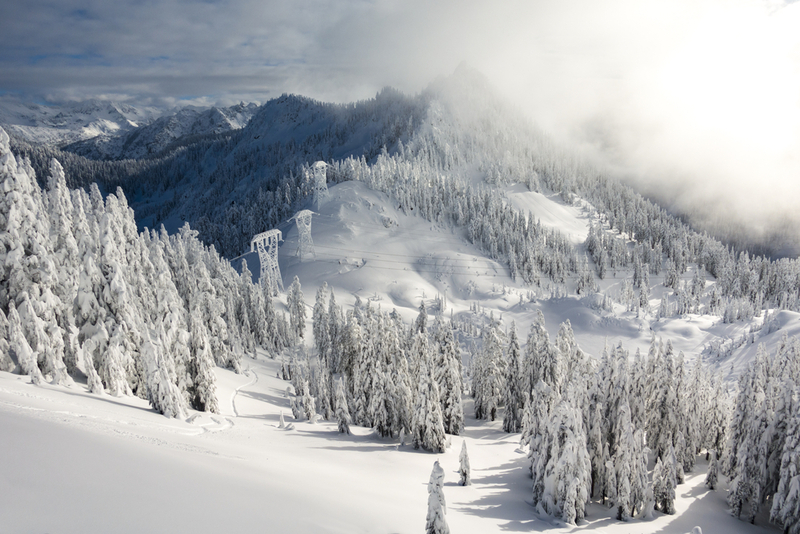 Stevens Pass Ski and snowboard resort is one of the most popular and best ski areas in Washington state, though it still keeps its small mountain charm. Due to its location at the crest of the cascades, Stevens Pass conditions are usually cooler and drier than some other ski and snowboard areas in the state; this creates light, high quality snow. Stevens Pass features a wide variety of terrain, with great learning opportunities and plenty of advanced terrain as well. Driving from Seattle to Stevens Pass only takes about 90 minutes, which makes for manageable day trips, or after work/school trips to catch some night skiing and snowboarding turns. 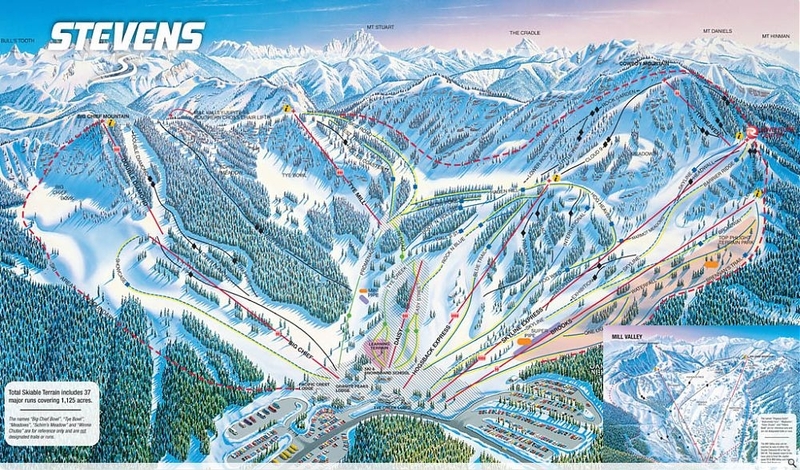 Stevens Pass Mountain Resort is spread between two main areas. The skier’s right side of the mountain with Kehr’s Chair (formerly known as Big Chief) and Double Diamond Chairlift serving intermediate and advanced terrain. This is a good spot for advanced skiers and boarders to get a warm up and hit a run or two before heading to the backside. Don’t wait too long though, proximity to Seattle and powder chasing locals mean the fresh snow doesn’t always last long. One of the few backcountry gates is accessed via Double Diamond chairlift. From the top of the Double Diamond chairlift drop down and check out the backside Mill Valley area. The backside is the ultimate playground for skiers and snowboarders, where you can take your pick of less forested glades. Two of Stevens Pass’ ten lifts are on the backside. On the other side of the mountain, there is even more advanced terrain, as well as beginner options. The 7th Heaven chairlift rises so steeply that it only needs the support of one single lift tower between stations. 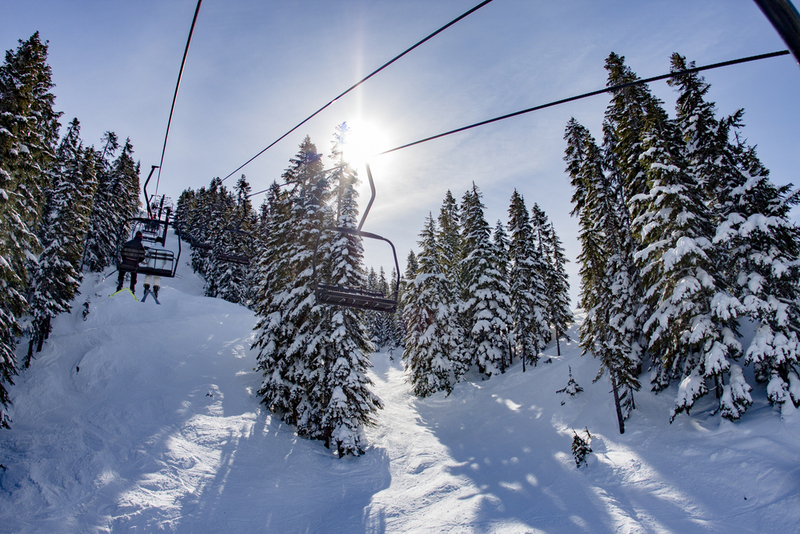 This old double chair is a northwest classic that provides access to the steep chutes that Stevens Pass is known for. 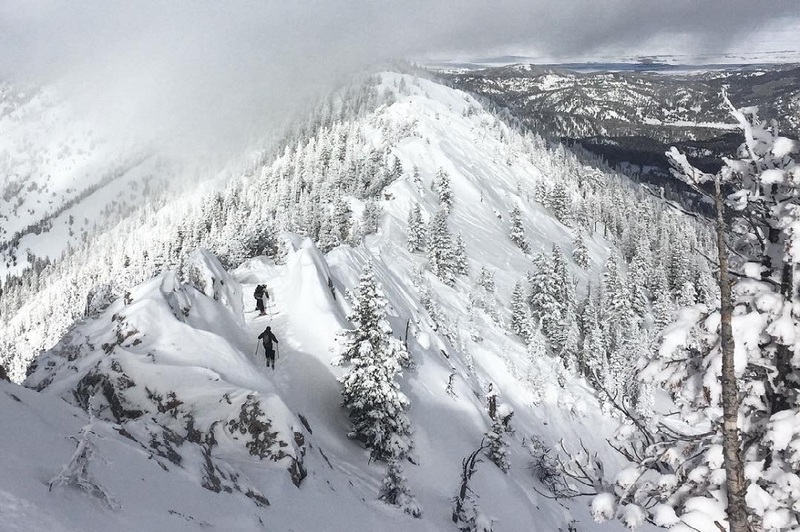 No matter where you are on the mountain, there are always powder stashes that last longer than others on those crowded days. These spots stay hidden and can be difficult to access, so keep your eyes out for openings and entrances, or buddy up to the locals to get you all access pass. Closer to the base area there are plenty of beginner options as well as the Top Phlight terrain park. 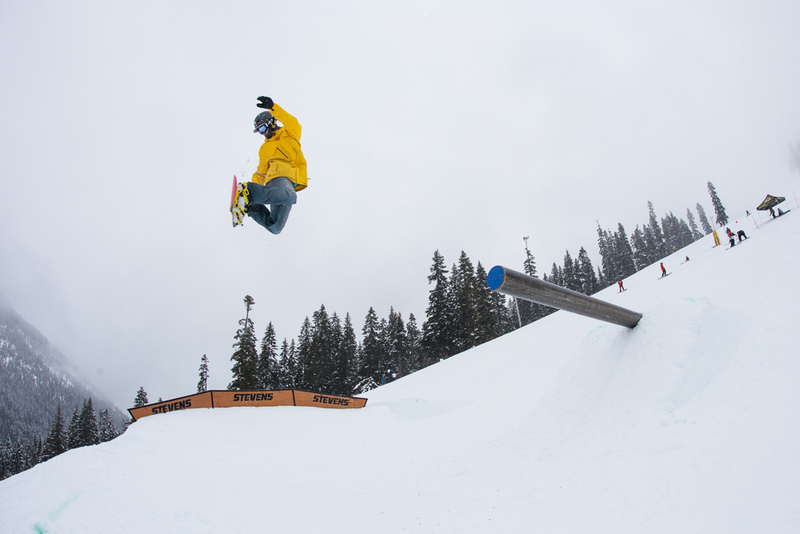 This terrain park has some of the best rail and jump setups in Washington state.The park crew constantly keeps things fresh, and there are plenty of features to fuel your ski or snowboard progression. The Skyline and Hogsback chairs have groomed runs and terrain that’s popular with intermediate skiers and boarders alike. After dark Stevens Pass ski area stays open, spinning six lifts until 10pm. Stevens Pass night skiing and snowboarding is a great way to get away from the crowds, or get some fun turns in after work. Stevens Pass Mountain Resort is located at the summit of Stevens Pass on Highway 2. Unlike Mount Baker or Crystal Mountain, you can get to the ski area from either side of the pass. Leavenworth and Wenatchee are both on the East side and are about an hour and thirty minutes away respectively. From Seattle, on the west side of the pass, the drive takes about an hour and a half, heading north on I-5 then east on US 2. Expect winter driving conditions on those snowy days, and make sure to check out the WSDOT Stevens Pass page before you head out on the road. If driving isn’t your thing the privately run Stevens Pass Shuttle can help you get to the slopes without the hassle of driving, and also hooks up skiers and snowboarders with a discounted lift ticket. 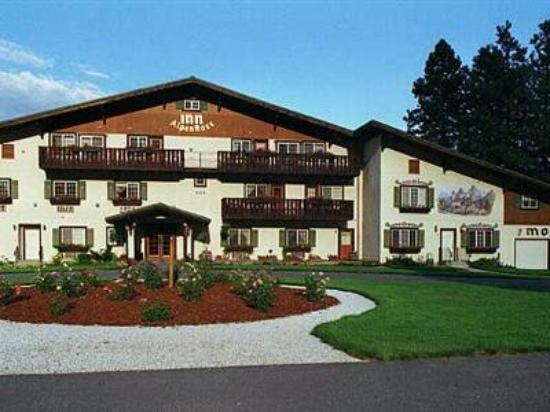 For other lodging resources, there are several options on either side of Stevens Pass. 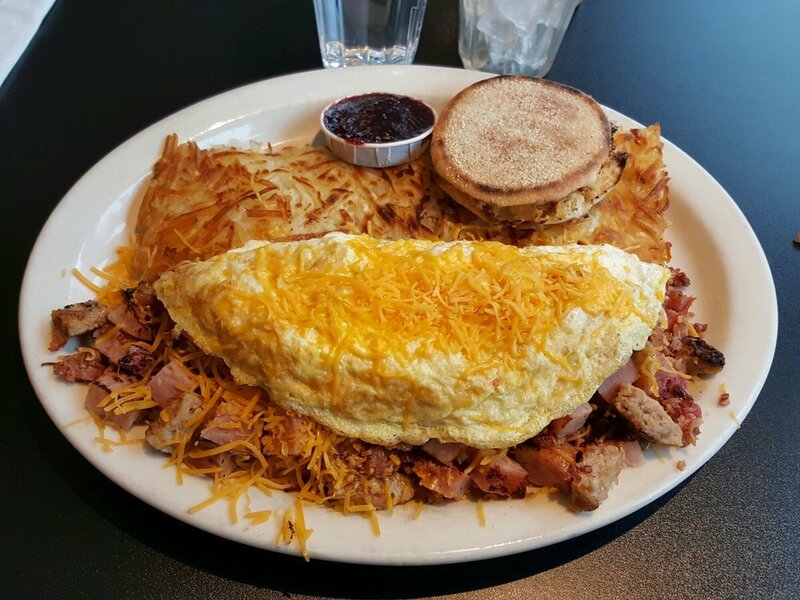 The bavarian-inspired town of Leavenworth is a great spot to stay on the east side of the pass, with plenty of hotels and accommodations to choose from. 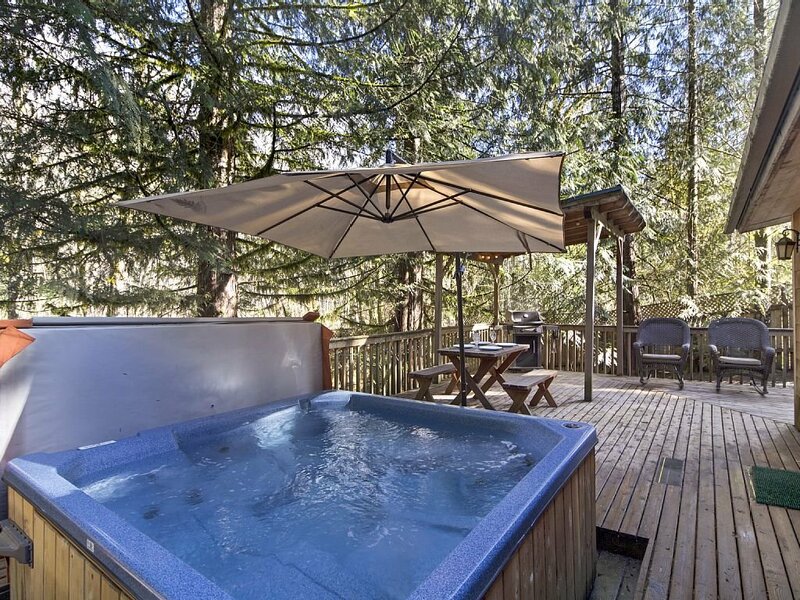 The small towns of Baring, Index, and Skykomish offer lodging on the west side if you don’t want to make the day trip from Seattle. 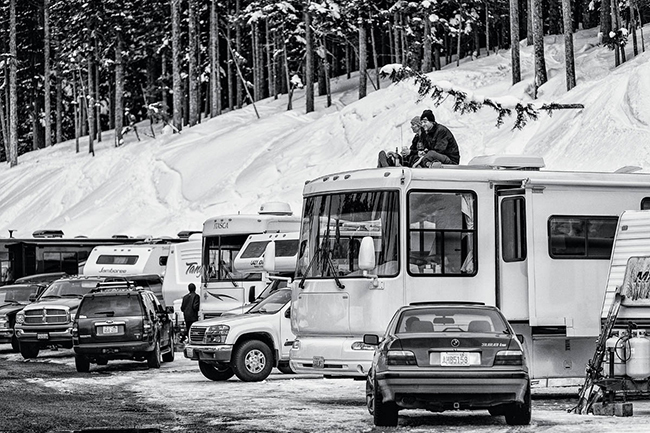 As is common in the Pacific Northwest, there is a strong RV culture at Stevens Pass when winter comes around. Parking Lot F is the designated RV lot, with room for up to 70 vehicles. There are all kinds of on-hill dining options at Stevens Pass Ski Resort, ranging from the Taco Stop to the T-Bar Market. 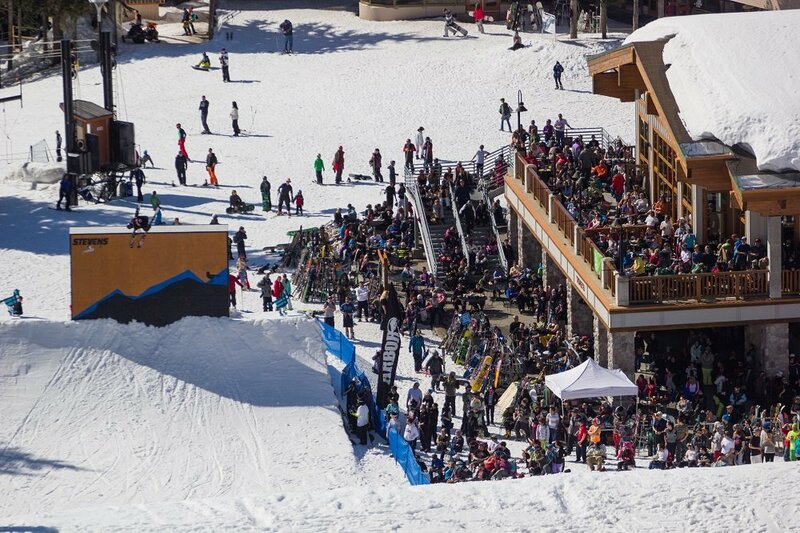 The Foggy Goggle bar is a raucous scene when the Seahawks are playing into the postseason, stop by to catch the game and an apres ski drink. If you’re too busy shredding to stop in for a bite, there are plenty of great restaurants down the Stevens Pass Highway. Zeke’s Drive-In, near Gold Bar, is a local favorite burger joint on the west side. The Sultan Bakery is another good one. Off the slopes there are all kinds of options in Leavenworth; don’t forget, the whole town is Bavarian themed, so be prepared for schnitzel and bratwurst! Where to Find Lift tickets to Stevens Pass? Stevens Pass ski and snowboard area doesn’t have the cheapest lift tickets in Washington state, but certainly offers a good value for the quality of the snow and terrain. Once you get a lift access card at the base area ticket kiosk, you can easily reload lift tickets online. This lets you skip the line and head straight to the lifts and you'll be skiing or snowboarding in no time. 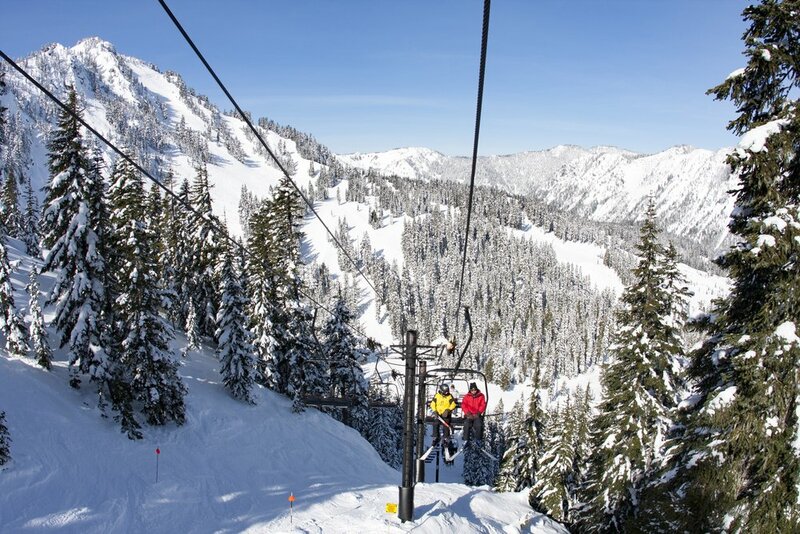 Stevens Pass offers discounts for youth, and seniors. Children six and under ski for free. Located at the crest of the Cascade Mountains, Stevens Pass has a knack for escaping the rain that can afflict other Washington ski areas. Some may think it’s magic, and the local skiers and snowboarder think it's because of their sacrifices to the snow gods. Regardless. this phenomenon gives Stevens, with it’s base elevation over 4,000’, some of the best quality, lightest snow in Washington State. On average, 38’, or 460” of snow fall at the ski area each year. Watch the conditions report carefully and try to plan your trip around the big storms, it will definitely be worth it. The Cascade Mountains hold many gems, Stevens Pass is chief among them with its steep and snowy terrain and small mountain charm. 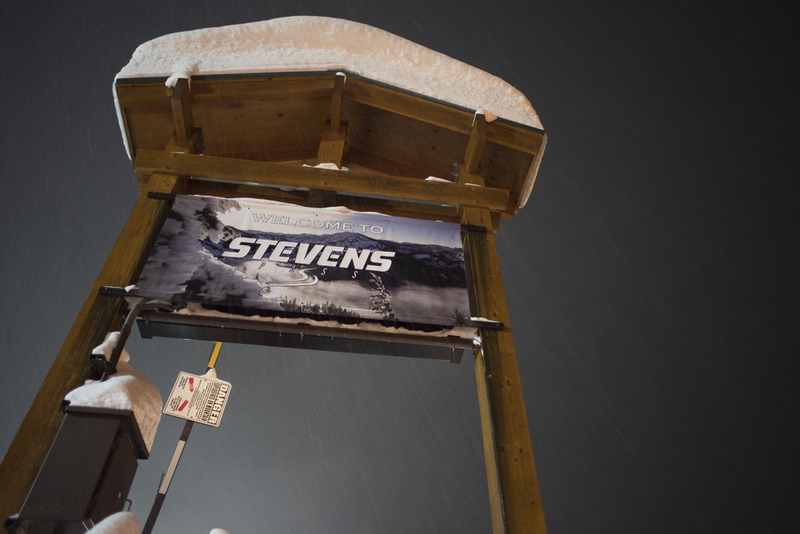 Stevens is a great place to bring the family, and also has plenty of extreme terrain for the more adventurous skiers and snowboarders. Being only 90 minutes from Seattle means great access, for skiers and snowboarders across the region. It also means occasional crowds. Head up for some night skiing or escape for some mid week powder and you’ll be glad you did! 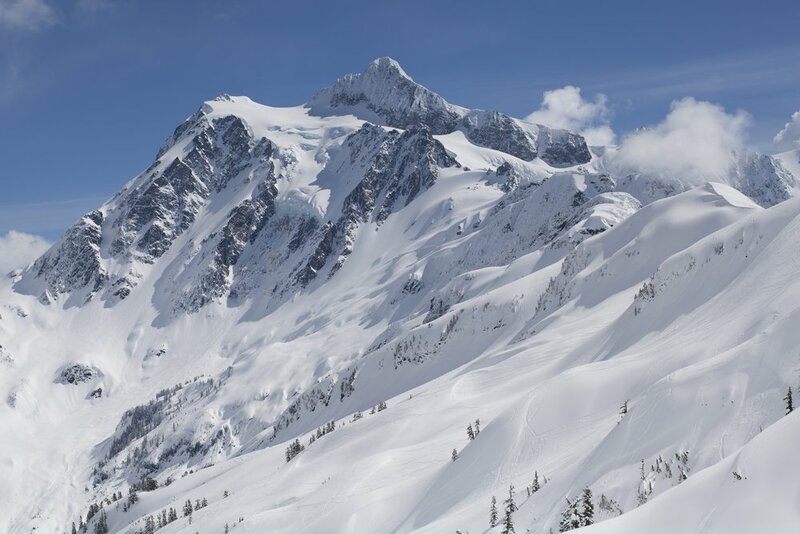 View Washington's top ski & snowboard resorts. 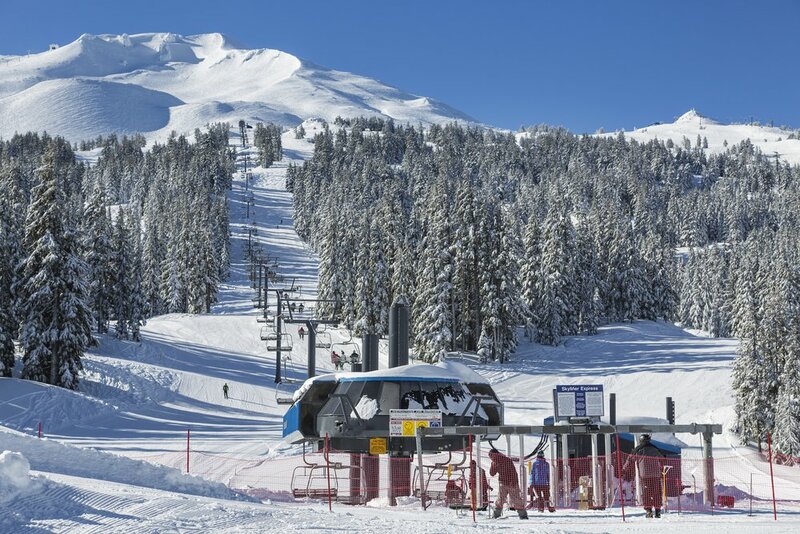 View Oregon's s top ski & snowboard resorts. 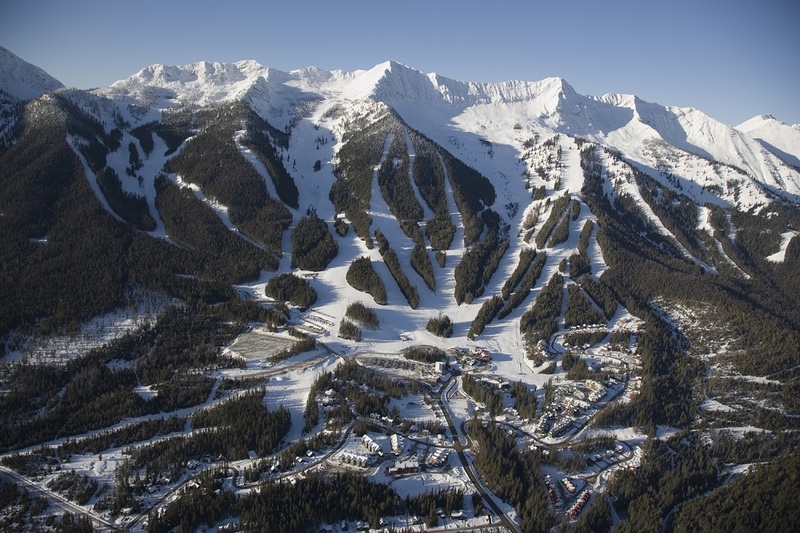 View Colorado's top ski & snowboard resorts. 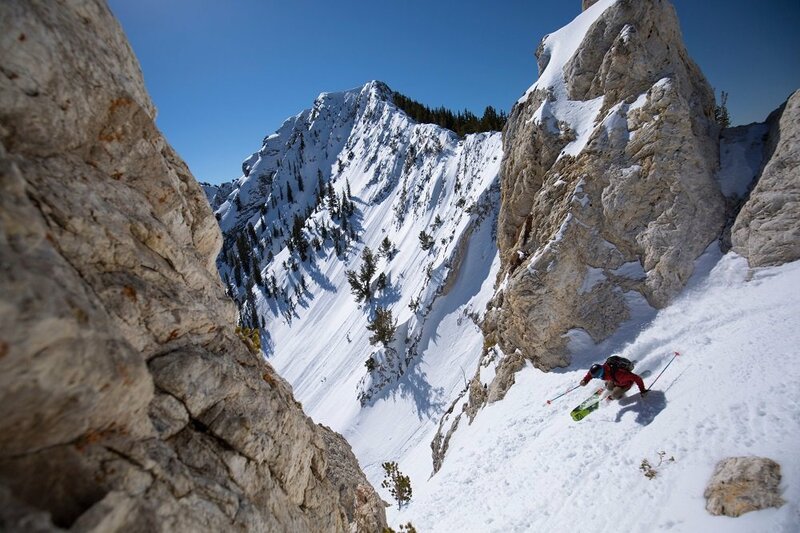 View Utah's top ski & snowboard resorts. 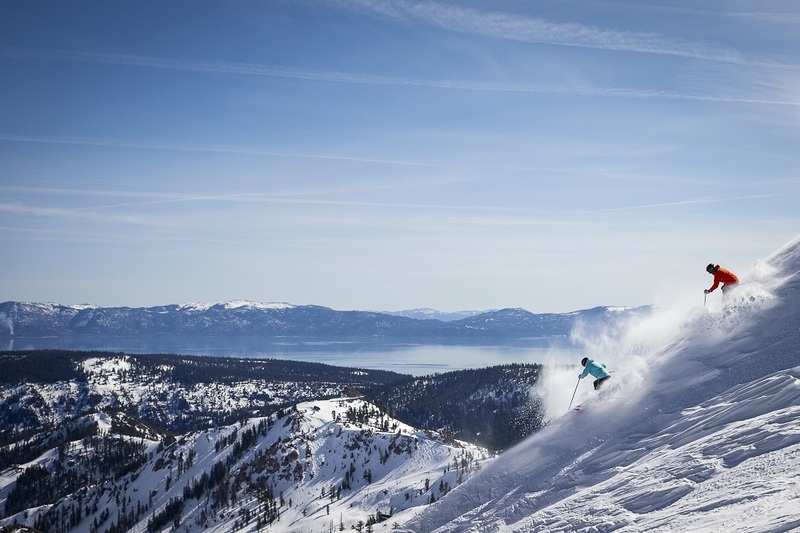 View Lake Tahoe's top ski & snowboard resorts. 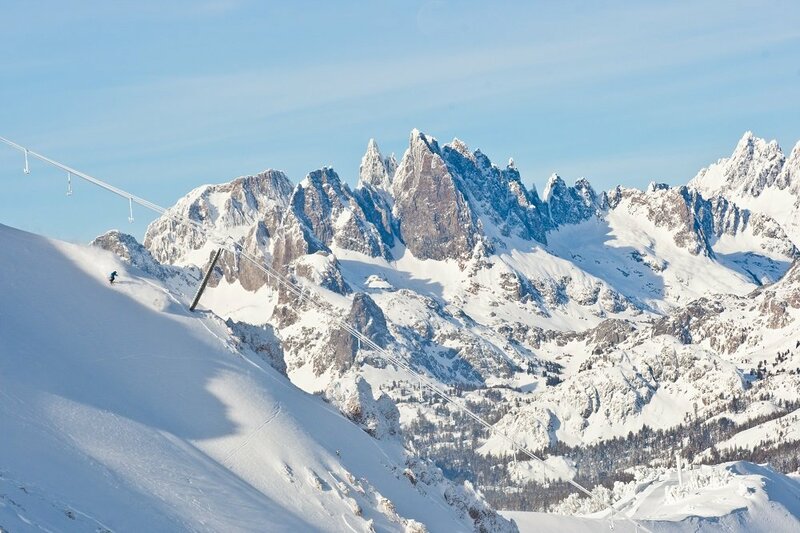 View Califonia's top ski & snowboard resorts. 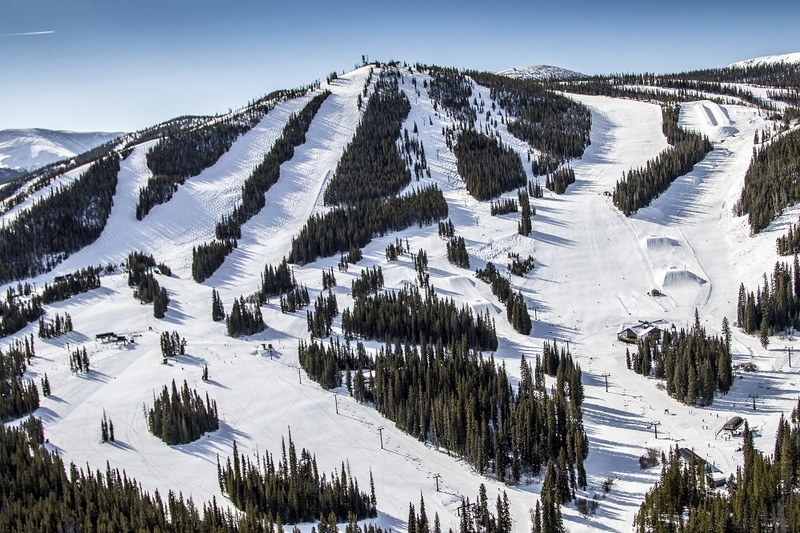 View Montana's top ski & snowboard resorts. 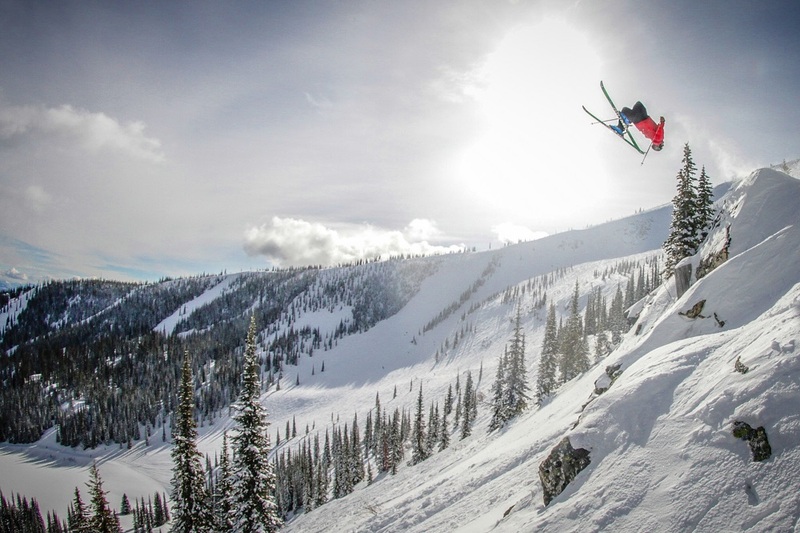 View Idaho's top ski & snowboard resorts. 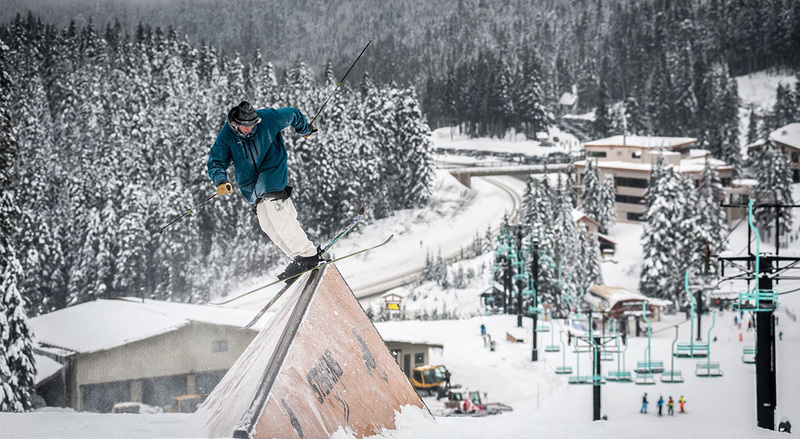 View British Columbia's top ski & snowboard resorts. 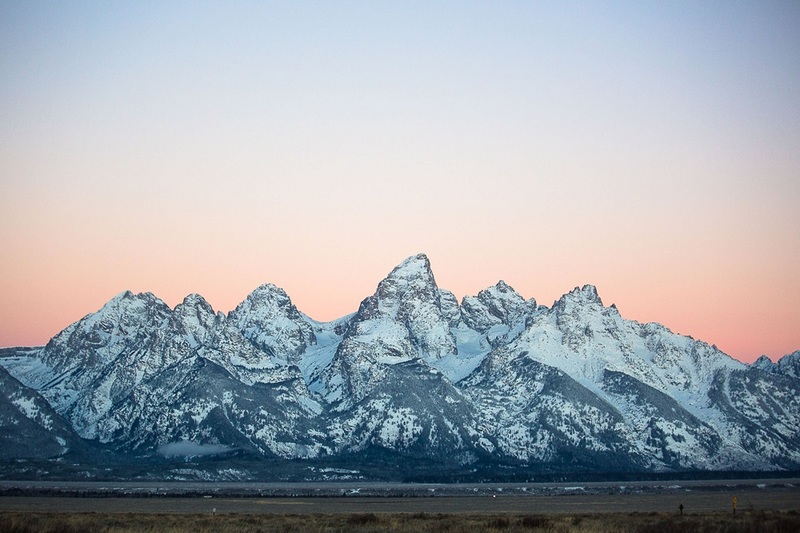 View Wyoming's top ski & snowboard resorts. 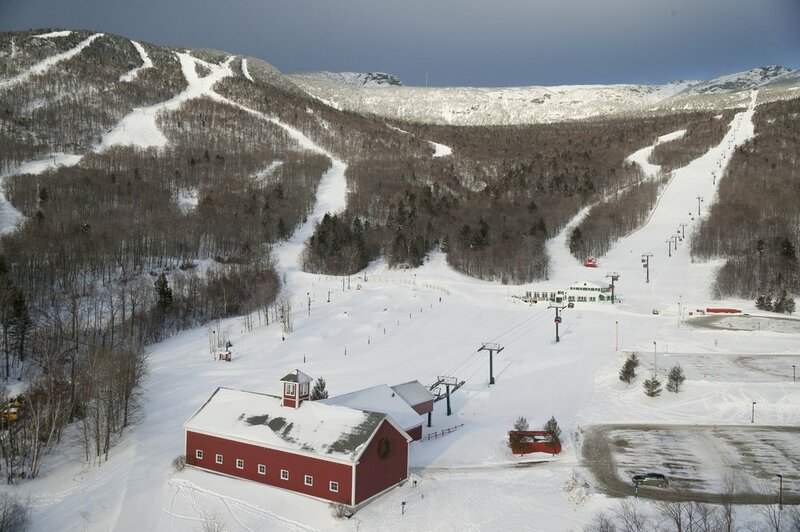 View Vermont's top ski & snowboard resorts. 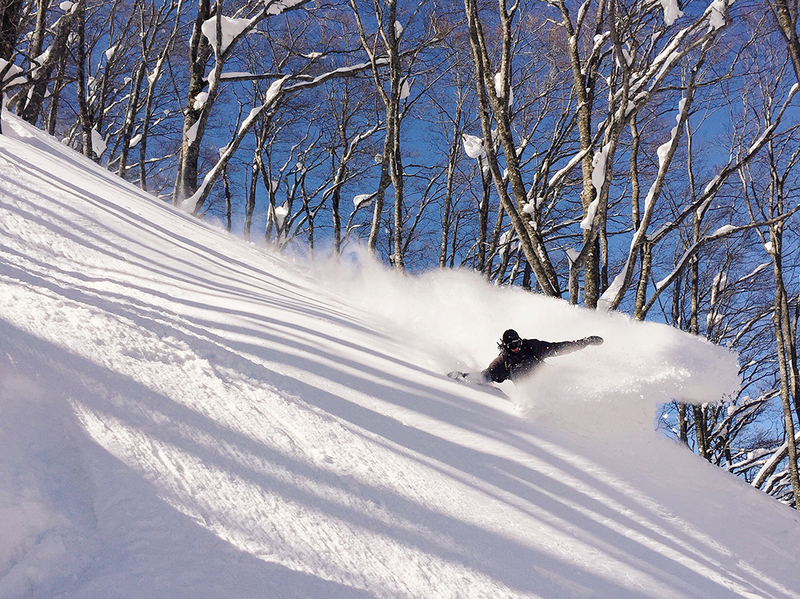 View Japan's top ski & snowboard resorts.